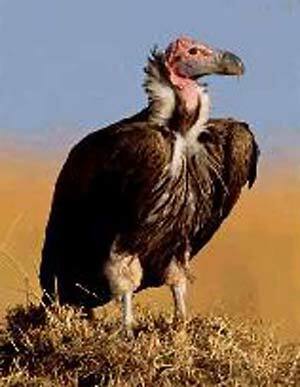 The Vulture - it not only consumes the dead bodies of animals, but takes away many things from the streets of the cities which the inhabitants are too indolent to remove. he vulture is called a bird of prey, because it lives on flesh; but it has not such strong claws as the eagle, to seize and tear its food. It does not often kill other animals; but preys upon those that have been killed in some other way, or have died of themselves.